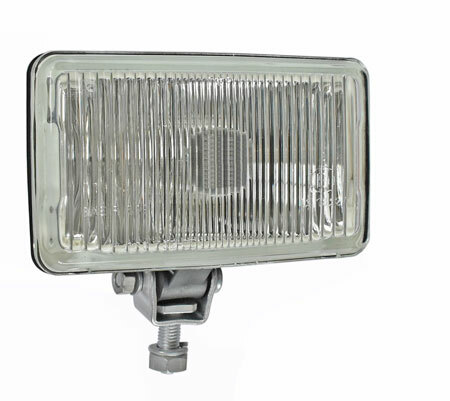 Rectangular fog light as very good replacement for the original lights. The sizes agree with the genuine spare parts. Can be used for Trabant, Wartburg, B1000 und Multicar.